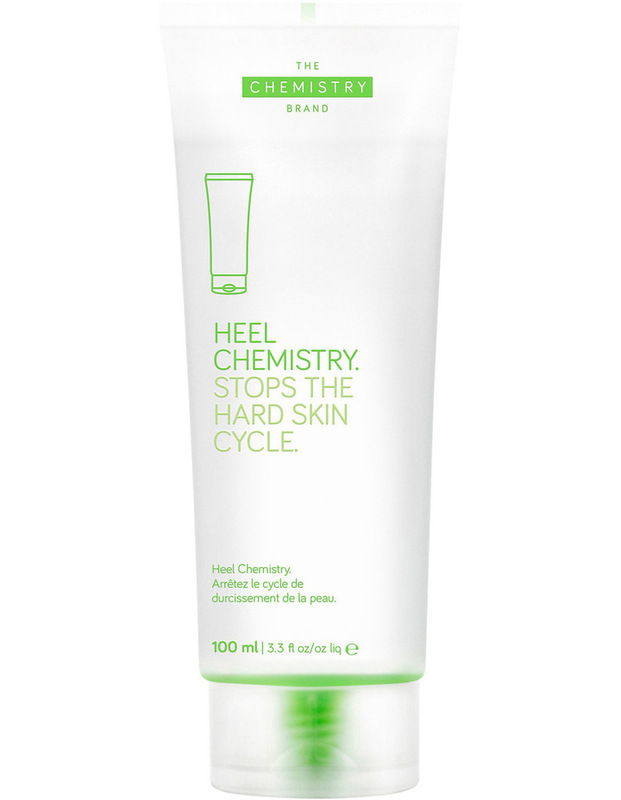 Unlike traditional heel creams which focus on removing the hard skin, our 19.5% active complex hydrates the cracked skin topically whilst supporting below surface hydration to avoid the traditional hard skin cycle. Contains a marine complex clinically proven to improve visible skin texture and hydration, while counteracting extreme dryness. This formula contains no urea and no acids.